Still wearing an old clunker of a hearing aid? 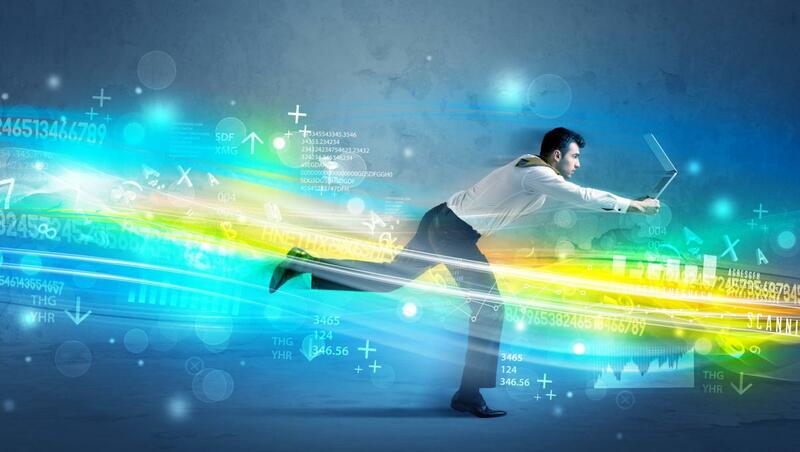 In this article we are going to analyse the improvents in technology and discover why holding on to old technology especially if you can afford an upgrade is not in your interests. 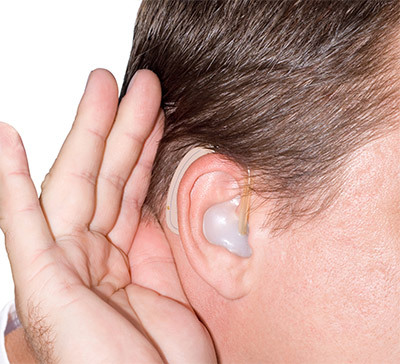 Technology improves, processing power improves hence it is no surprise that hearing aid technology continues to improve. Just look at the mobile phone improvements in the last 3 years. There is so much power in everyone's pocket. But what about your hearing? 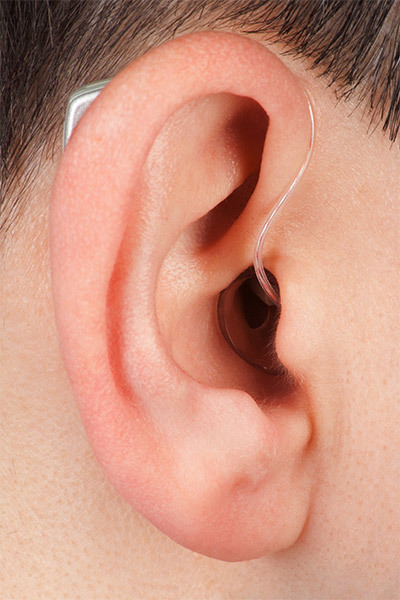 The benefits of a modern hearing aid is you can turn up your hearing aid in various situations. Volume levels you may use at home can be different to what you may use in a hotel, meeting, a room that has an echo or in a car. Having options for adjustment make hearing comfortable. Listening to a conversation hands free through both ears rather than risking your life or a fine. Even if you did not have a hearing problem the ability to hold a conversation and hear via both ears without even being near your phone. Use bluetooth in your car to hold a conversation streamed to both ears and not touch your phone ever. HearingAidPrices.com.au was the first site in Australia to print hearing aid prices across major brands. It all started with an audiologist and a technology buff who could not work out why prices were not available online. Why shouldn't buyers of hearing aids be able to compare products and prices whilst being assured of the best care? 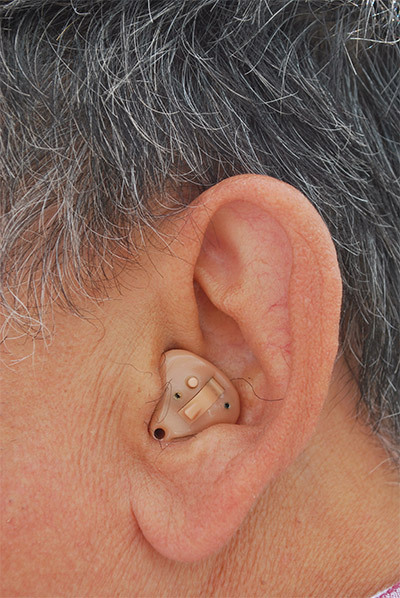 The first site in Australia to comprehensively list prices across major hearing aid brands. We guarantee to beat ALL written quotations by at least $100 per aid.